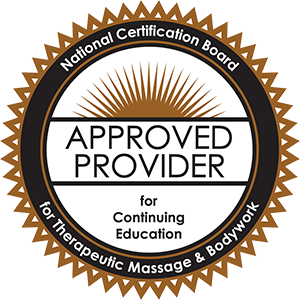 Green Mountain Shen & Bioenergetics is an Approved Provider of continuing education by the National Certification Board for Therapeutic Massage & Bodywork (NCBTMB). Please contact us for upcoming dates and for more information. Private Treatment – one on one for individuals wanting to experience a deeper level of self awareness or for students who are in process of the continued training. An eight-week class (1 1/2 hours) includes hands on learning, both giving and receiving basic techniques. Classes are open to all therapists in the bodywork and wellness fields. "Developing Shen in our life is a continuous effort and practice, day by day, until the end of our life."